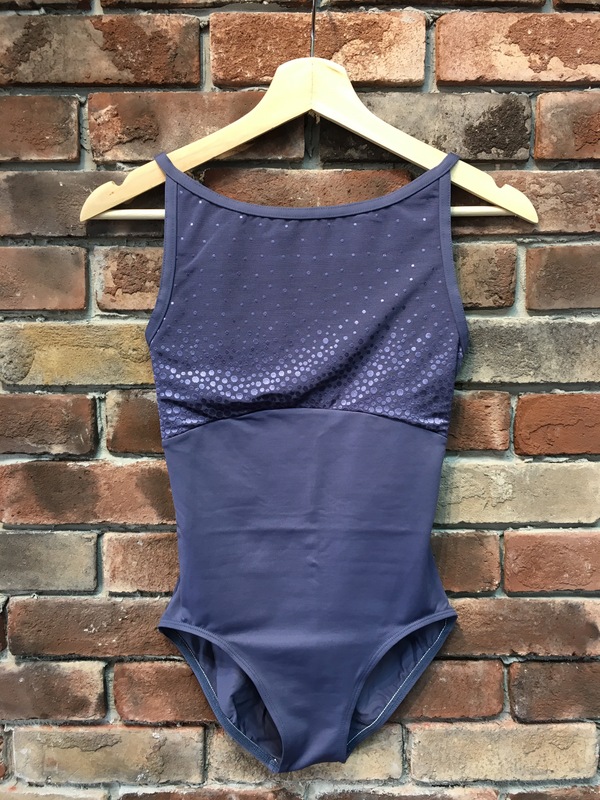 Knitwear and Holiday Leotard Collections have begun to arrive from all your favorite dancewear companies including Capezio, Bloch, Mirella, Motionwear and Ainsliewear! Here is a sneak peak of some the beautiful new styles, come in and check out these plus many more styles! 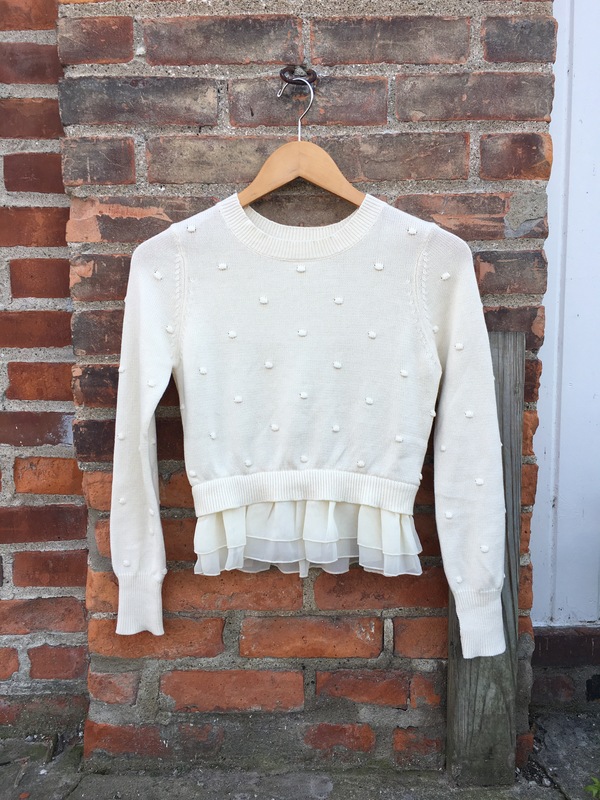 Check out the adorable knitwear for the littelest dancers too! 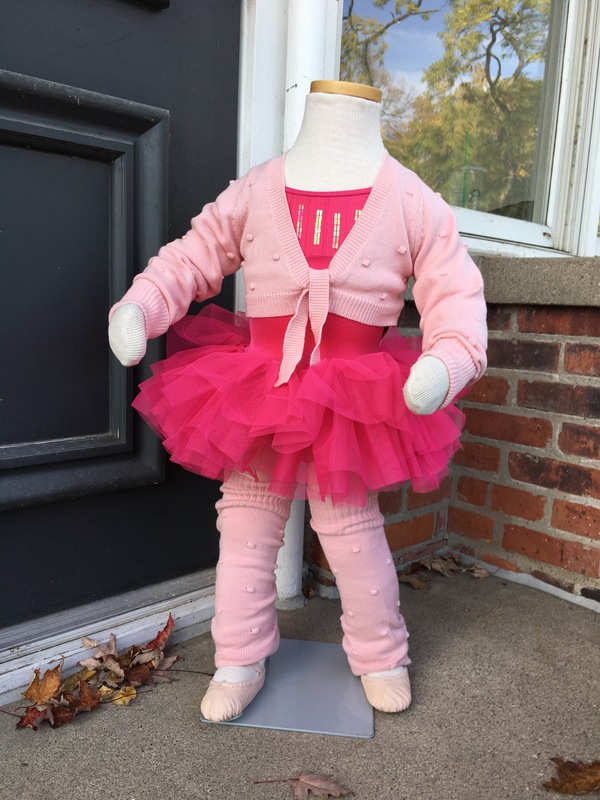 We have new dancewear and gifts arriving often with the holiday season approaching! Next Friday’s fashion update will highlight fun new designs from Sugar and Bruno! Fall Back to Dance Sale this Weekend!